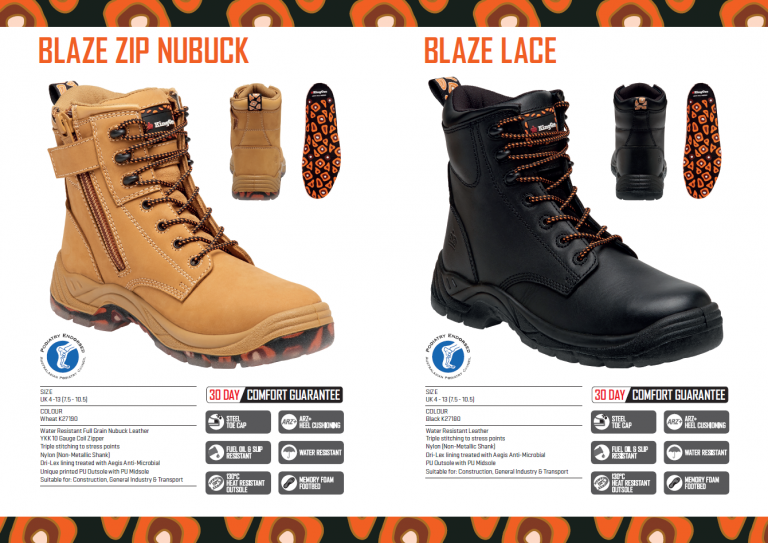 North West Alliance in collaboration with Veolia and Geared up Culcha are proud to announce the “Blaze” safety work boot! 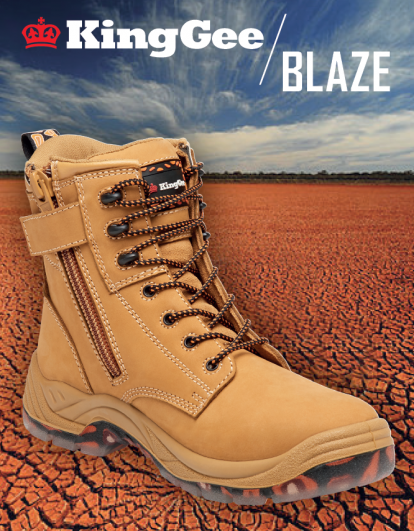 You can now purchase KingGee ‘Blaze’ boots through Geared Up Culcha. Available in all standard sizes, they are accredited by the Australasian Podiatry Council and meet Australian Safety Standards. 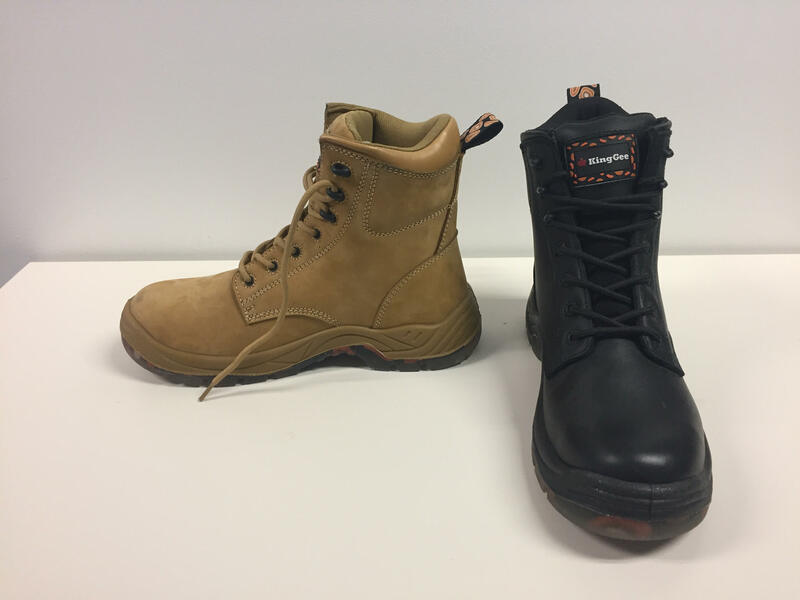 By selecting these KingGee boots you are also making an enduring contribution to Aboriginal literacy, with a percentage of every sale being donated to the Indigenous Literacy Foundation by The Workwear Group. Elements of the new Blaze and selected models, including the unique colour scheme, were designed by renowned Aboriginal artist and author, Sally Morgan, whose book “My Place” won numerous awards. 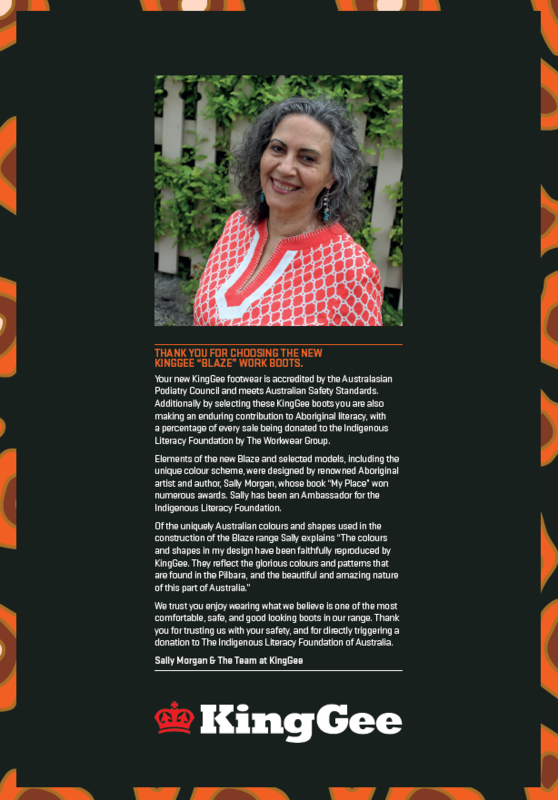 Sally has been an Ambassador for the Indigenous Literacy Foundation.